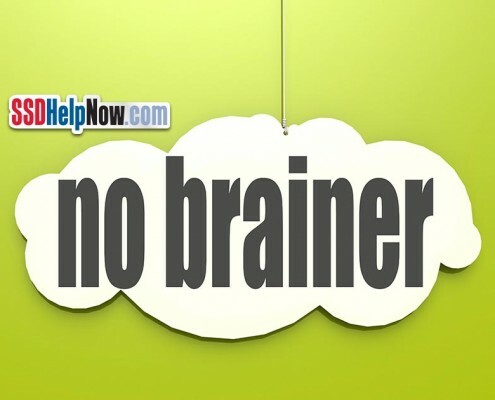 Timely and helpful Disability info from the experts at SSDHelpNow.com. We’ve helped thousands of people across the country get the Disability benefits they need. We can help you too. Only 1 in 3 first-time applicants are awarded Social Security Disability benefits at the outset. Read some other lesser-known Disability facts. The Social Security Administration uses a five-step Disability determination process to decide whether or not someone is disabled. Find out the steps now. Getting Social Security Disability for mental illness can be difficult. Here’s a crash course to help you understand mental disorder Disability claims. To win Social Security Disability benefits, hiring a Disability lawyer is probably the single smartest move you can make. Read 10 reasons why. Filing for Social Security Disability benefits is easier said than done. You can’t just fill out an application and sit back and wait for payments to start rolling in. 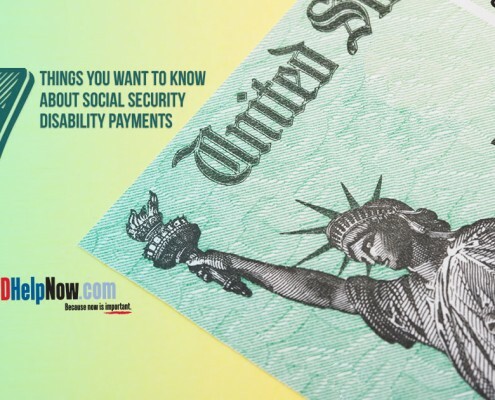 Find out how much you could receive in Social Security Disability payments, when benefits will start, and how long you may collect. Want to win your Disability case? Your claim must be backed up by Social Security Disability medical records that are adequate, timely, and accurate. Social Security Disability Work Credits: How Much is Enough? To be eligible for Social Security Disability benefits, you must have worked in recent years and paid into the system through payroll taxes. But how much and for how long? If you were the breadwinner of the family and are now disabled, it may surprise you to learn that your children and spouse may also be eligible for monthly Social Security Disability payments.